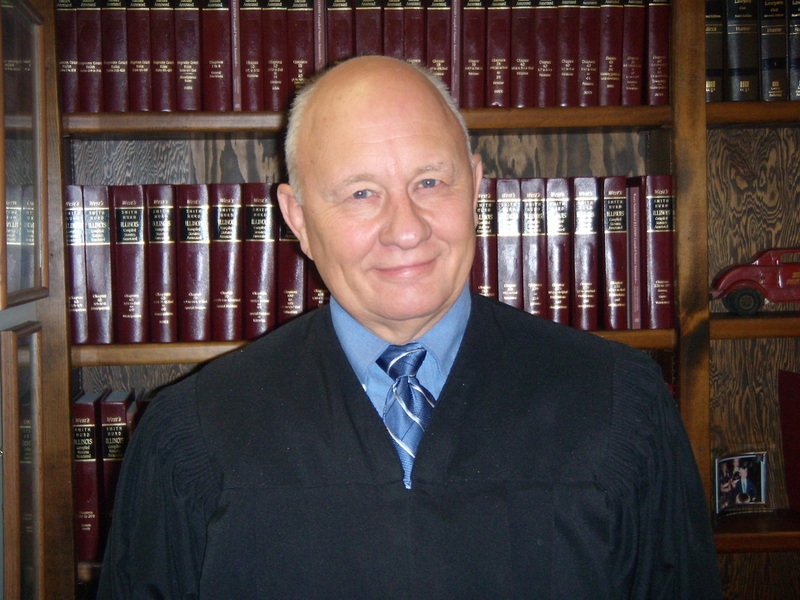 For many years the Williamson County circuit judges rotate dockets periodically. Because of this, we have had time with many of our local judges on the juvenile docket. matters, it is important to me to have as much information as possible to make decisions. The reports being submitted are of high quality. Those reports have provided another point of view, along with helpful insight into the cases. Many times, the CASA has been a major help to the child, family, caseworkers, and attorneys. The CASA volunteers are essential and valuable. Thank you! And keep up the splendid work that you do! On behalf of all the judges here in Williamson County, let me take this opportunity to thank each and every one of the Advocates working for our children in our county. I have a sign in my office that reads, "Children...are a gift of life from God." Well, all of the CASA volunteers are also a gift from God to me as well. I would think that all judges would want to have at his or her disposal as much information as possible in order to make the right decision for every child. That is exactly what each and every one of you do for me in the courtroom every time I am on the bench hearing juvenile cases. It takes a very giving and special person with patience, understanding, dedication and love to do all the time-consuming, background work that is being done on these cases and to submit quality reports like each of you are doing. Please be assured that your efforts are appreciated and do not go unnoticed. Your efforts are essential and extremely valuable to us. Thank You and keep up the great work!